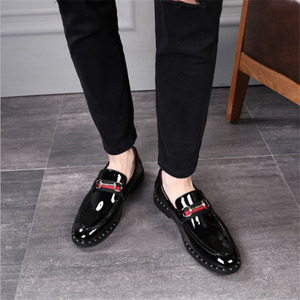 Genuine Leather Tassel loafers for Men Durable Loafers with Private Label and Custom Branding Italian Construction Many Colors Made of Genuine Suede Leather, these driving laofers are first class quality with a range of colors graceful color * Colors available as per customer's choice. Our Advantages 30 years of Experience We have decades of expertise in tanning finishing of leathers right from Raw skin procurement , seasoning, storing, pre and post tanning procedure and Manufacturing all constructions of Footwear Quality guarantee We ensure quality with our in-house tannery manufacturing with all eco-friendly tanning and state of art technologies and methods are adopted in our production lines. Customer Satisfaction Our Customers are at the Heart Of Our Company hence we provide unmatched customer service. Jinjiang Ronghui Shoes Co., Ltd.
Our company aim is to offer top quality goods, sincerest cooperation and best service. Your idea is welcome to make the boots better, to make the deal easier, to make the cooperation happier. Our military tactical combat boots design are popular in Asia, Middle East, European, North America, Africa, etc. Professional R&D team, with more than 10years of experience offer OEM service. 3. More than 4000 products for option, We provide very competitive price to meeting different market and customer&rsquo;s requirement. We have professional sales service team reply your any question quickly. 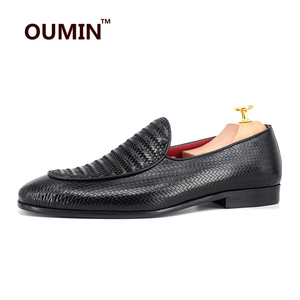 Alibaba.com offers 15,328 leather loafers products. About 22% of these are men's casual shoes. 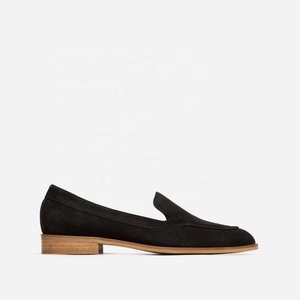 A wide variety of leather loafers options are available to you, such as free samples, paid samples. 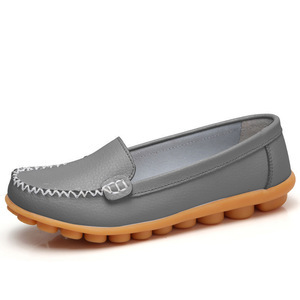 There are 15,051 leather loafers suppliers, mainly located in Asia. The top supplying countries are China (Mainland), Pakistan, and India, which supply 89%, 3%, and 2% of leather loafers respectively. 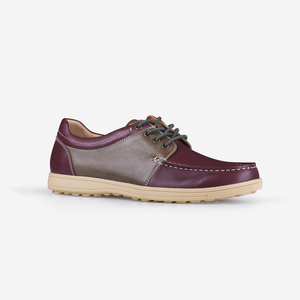 Leather loafers products are most popular in North America, Western Europe, and Eastern Europe. You can ensure product safety by selecting from certified suppliers, including 1,173 with Other, 915 with ISO9001, and 431 with BSCI certification.